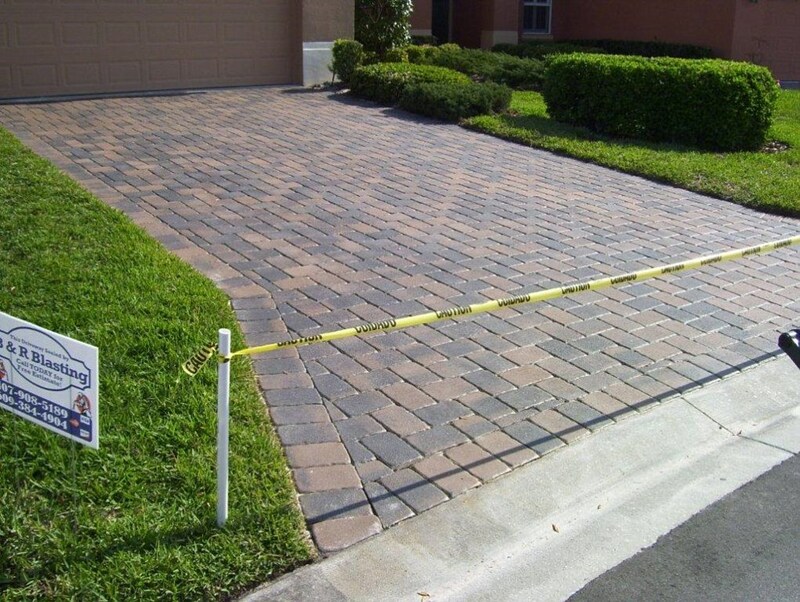 Gilgert's Landscaping is proud to be an Authorized installer of Seal'n Lock System Corp. products. Seal'n Lock has created the first "All In One Day" process. 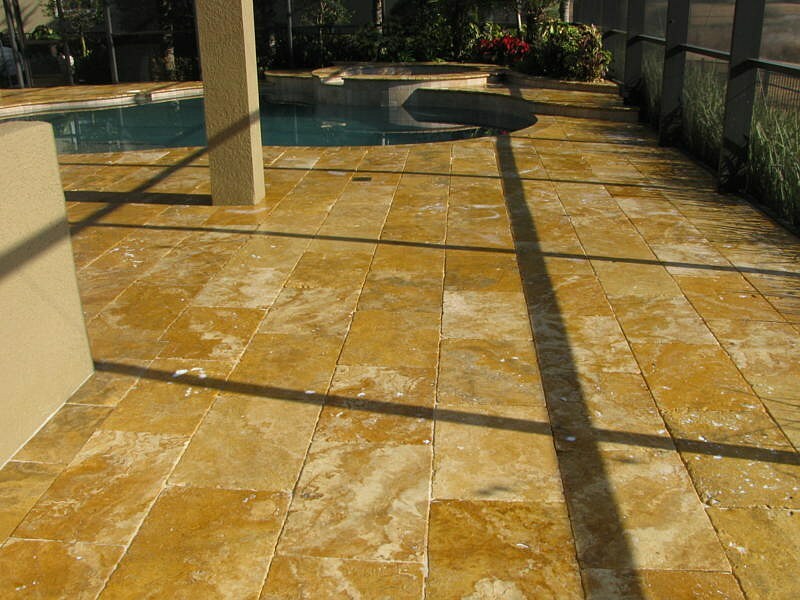 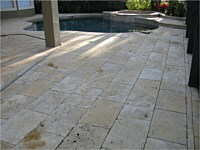 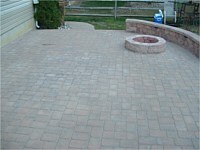 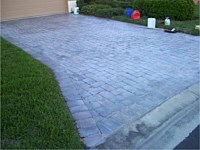 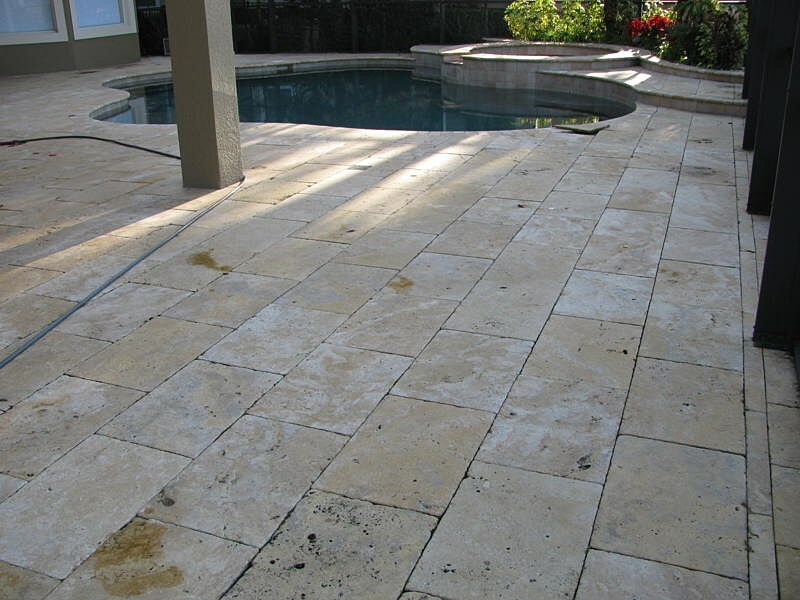 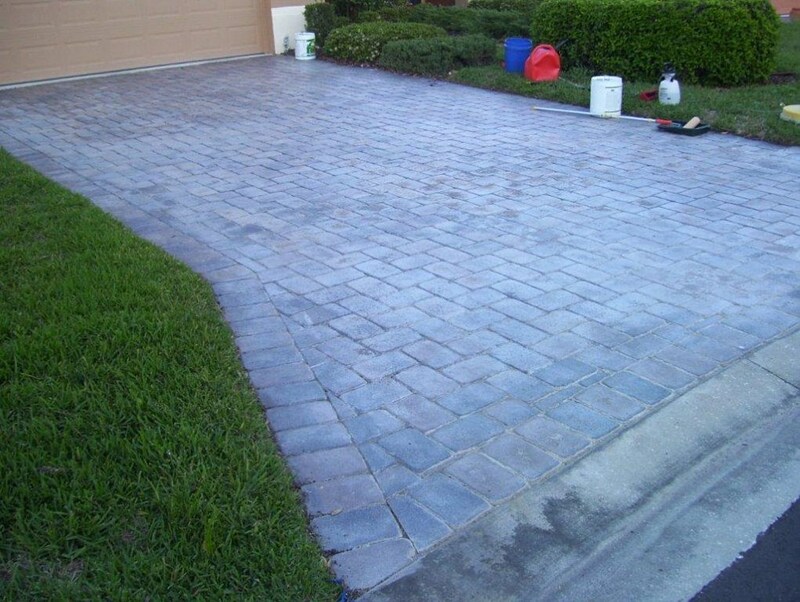 Restoring your driveways, patios, walkways and decks to their original beauty is just a phone call away. 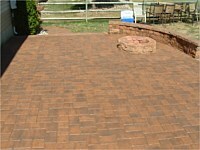 And with Seal 'n Lock's protective treatments, the beauty will be preserved for years to come.